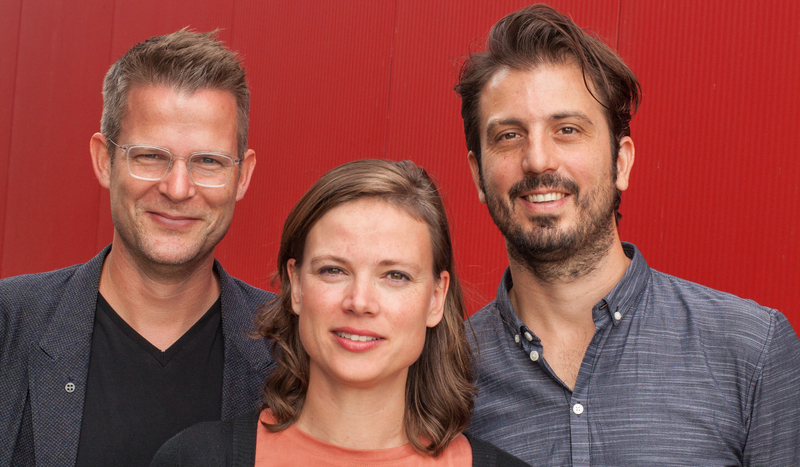 In June 2017, Kennisland entered a new phase with Nora van der Linden and Kimon Moerbeek as our new directors. Paul Keller spent the last year and a half helping Kimon and Nora to prepare for their new role: from mid-October 2018, they will jointly take over at Kennisland. Paul will then step down as chair. Kennisland was founded with the objective of putting social innovation and the knowledge society on the map. Kimon and Nora wish to focus even more on what that innovation delivers, and for whom. Our education system is excellent, but is also under pressure. Are we really teaching the right things? Our population is ageing and is becoming increasingly diverse, but can our healthcare system keep up? And while our cities are booming, inequality is also on the rise. Where do old ideas, systems and types of organisation clash with new values, needs and opportunities? In the coming years, Kennisland will focus on these topics and search for better solutions. Paul Keller has worked at Kennisland for eleven years, during which he was director for nine years and chair for the past year.++In the coming monthsPaul will remain at KL until the end of January 2019 to focus completely on the final phase of the reform of European copyright law. He helped initiate important projects such as Digitale Pioniers (Digital Pioneers), Creative Commons Netherlands and Beelden voor de Toekomst (Images for the Future). At Kennisland, Paul has also made an important contribution to the open data strategy of Europeana.eu and many other heritage institutions. In addition, he has turned Kennisland (and the COMMUNIA Association, which he co-founded) into a leading player in the debate around more modern and open European copyright law. As well as putting Kennisland on the map as an advocate for better copyright law in Europe and online accessibility for digitised heritage, he also played an important role behind the scenes. We are very grateful for his efforts!